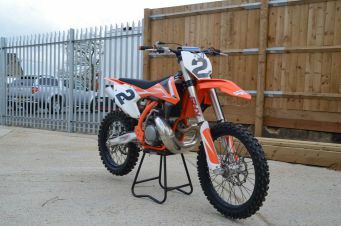 There’s a great selection of used KTM cars available at here at Carsnip. 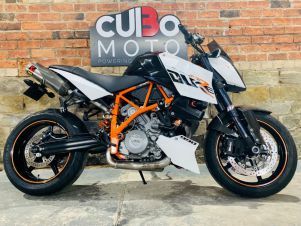 We have 24 KTM vehicles available at dealers nationwide, making us the best place for you to find your next car. Our intuitive system takes the stress out of finding the ideal car – try it out and find a second-hand KTM at a dealer near you today. 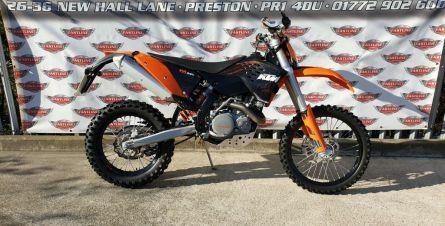 Australian motorcycle manufacturer KTM was formed in 1981 although it traces its foundations to as early as 1934. 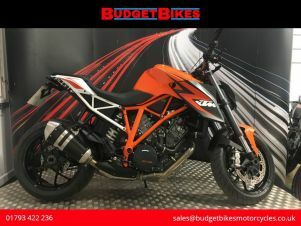 KTM are perhaps best known for their two-stroke and four-stroke off-road motorcycles but in recent years they've expanded their operations to include the production of street motorcycles and sports cars. Their flagship sports car is the the X-Bow which boasts a top speed of 134 mph.